: in the early 1950's when he played the Louisiana Hayride. Thank you for taking part in our survey. 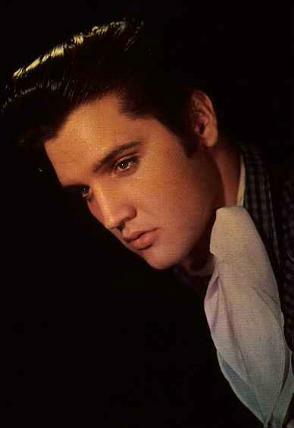 Elvis changed the world with his outstanding talent. He was an amazing performer with great looks and a wonderful generous personality.